Entertainment world in shock at Kim Joo-hyuk‘s sudden death. The sudden death of actor Kim Joo-hyuk's sudden death shocked the world of entertainment. 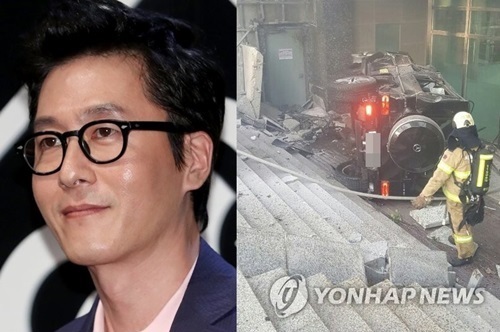 The veteran actor died in a car accident in Samseong-dong, Seoul, on Monday when his Mercedez Benz SUV collided twice with a sedan and suddenly changed forward into an apartment complex before crashing down stairs. He was immediately sent to a nearby hospital but passed away. Medical experts said that Kim might have suffered a heart attack which led to the accident. An autopsy is underway. Kim's girlfriend and actress Lee Yoo-young revealed to be filming for "Running Man" at the time. 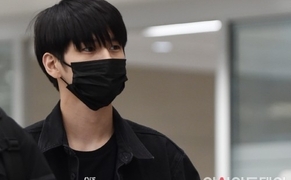 She cancelled filming due to shock and went back to Seoul.